From the creators of Deer Hunter 2014! 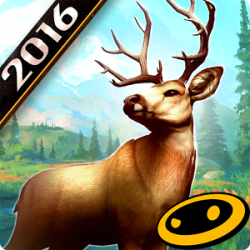 Return to the wild and hunt across the globe in the world\’s greatest hunting experience. Hunt animals so real they nearly jump off the screen! Track down and bag the world\’s most exotic and elusive game. It\’s Open Season – join the hunt today!